Our T-18 crimps Weather Pack terminals and seals. 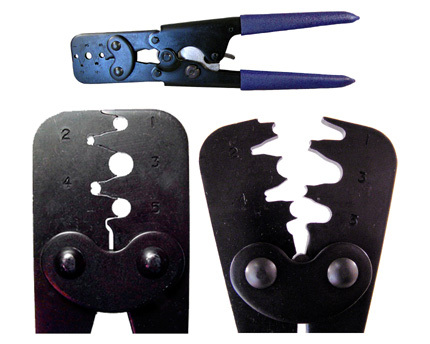 Its compact, low-cost parallel jaw design eliminates terminal rocking. 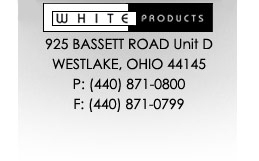 This tool, which is offered exclusively by White Products, also crimps Metri-Pack terminals and seals. 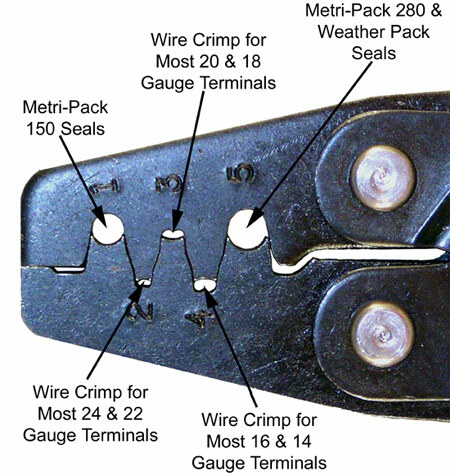 Crimps Weather Pack terminal and seal in one cycle. Features two double cavities, an orientation block and a ratchet mechanism to ensure that each crimp cycle is completed. Factory calibrated to be used only with Weather Pack terminals and seals. Wire range 20-14. Five cavities cover a wide variety of Weather Pack and Metri-Pack applications. 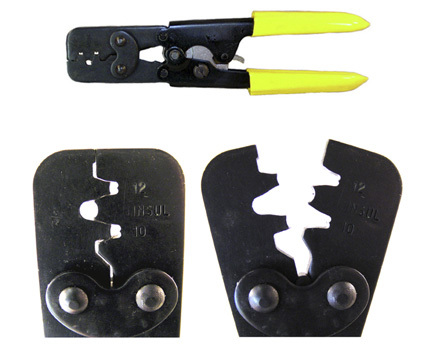 Ratchet mechanism ensures that each crimp cycle is completed. Wire range 20-14. 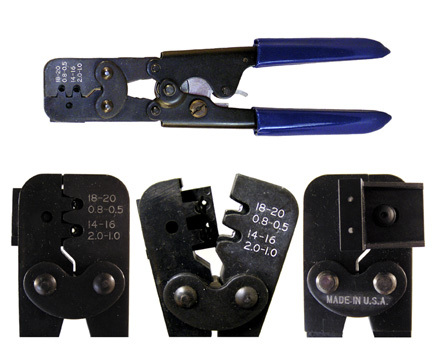 This special-purpose tool crimps 12-gauge Weather Pack terminals along with sealed Metri-Pack 280 terminals in the largest wire sizes, 12 and 10 AWG. 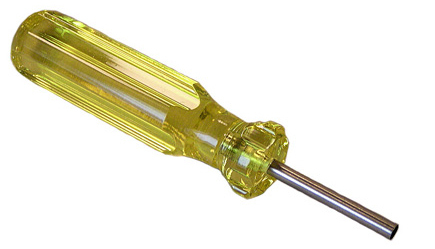 It can also be used to perform the conductor crimp on most other open barrel terminals in the 12-10 range. 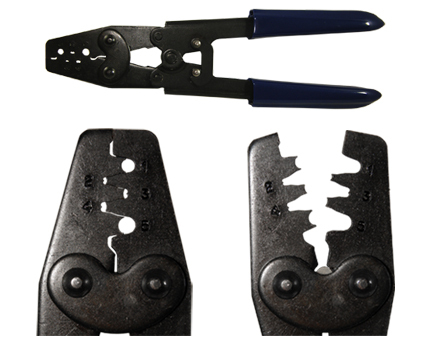 The ratchet mechanism ensures that each crimp cycle is completed. Designed solely to depress Weather Pack terminal retention barbs to allow terminal removal from tower or shroud.